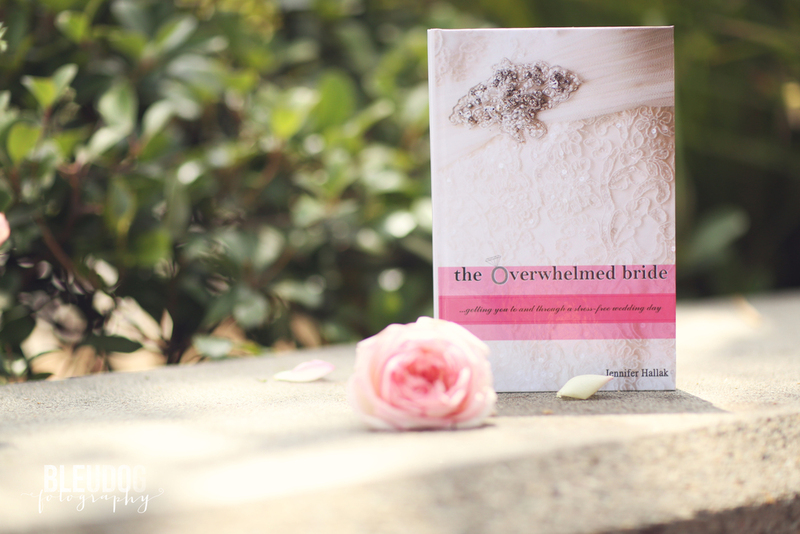 This week we have a product that is very near and dear to us, The Overwhelmed Bride Book! If you’re looking for a guide to a stress- free wedding then this is an amazing resource. This book goes over some of the biggest stressors when planning a wedding and how to prevent them or even get through them if they’ve happened to you. Not only has Jenn worked for over six years as a wedding planner, helping hundreds of brides, she’s also been a bride herself! This book is her go-to guide to navigating the whole wedding planning process to make sure you are as prepared as possible and have a wonderful wedding filled with laughter and happy tears, rather than meltdowns and anxiety. This would make a great gift for a newly engaged friend at her wedding shower. What’s a better gift than a guide to the perfect wedding day? And for a limited time only, both hardcover and softcover copies are available to you at a 20% discount! And don't forget to follow us on Facebook, Twitter, and Instagram for wedding inspiration, blog announcements and fun giveaways if you haven’t already!